What Binding Machine has the longest Warranty? The brand that offers the longest standard warranty with their binding machines is Rhin-O-Tuff, a product line of Performance Design. 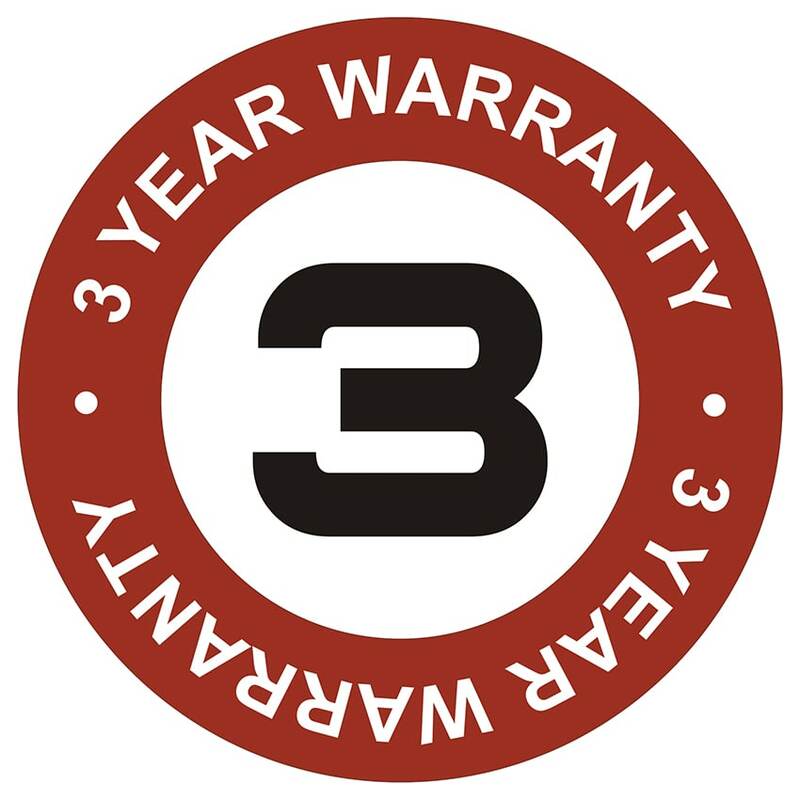 Their warranty is 3 years long on their newer Onyx punching machines, which is one of the most extensive warranties of any other binding machine on the market. Some other brands will offer 1 full year, or possibly just 60 to 90 days. Rhin-O-Tuff, however, truly stands behind their binding machines with this extended warranty that is included with their machines at no additional cost. John Lugviel, VP of global businesses development at Rhin-O-Tuff was quoted saying, "We know of no other binding equipment manufacturer in our market segment who has as much confidence of their equipment's strength and reliability as we do here at Rhin-O-Tuff. As well as no one who is as prepared to back their commitment to their growing client base with this unique level of machine warranty coverage"¹.
Rhin-O-Tuff is known for their heavy duty tabletop punching machines that allow the ability to punch for various binding styles with one compact unit by utilizing punching dies that can be removed. They are continuously working to improve their already impressive designs, and in the past few years, have updated them to be much quieter than other machines, as well as have a quick-change easy die changeover.